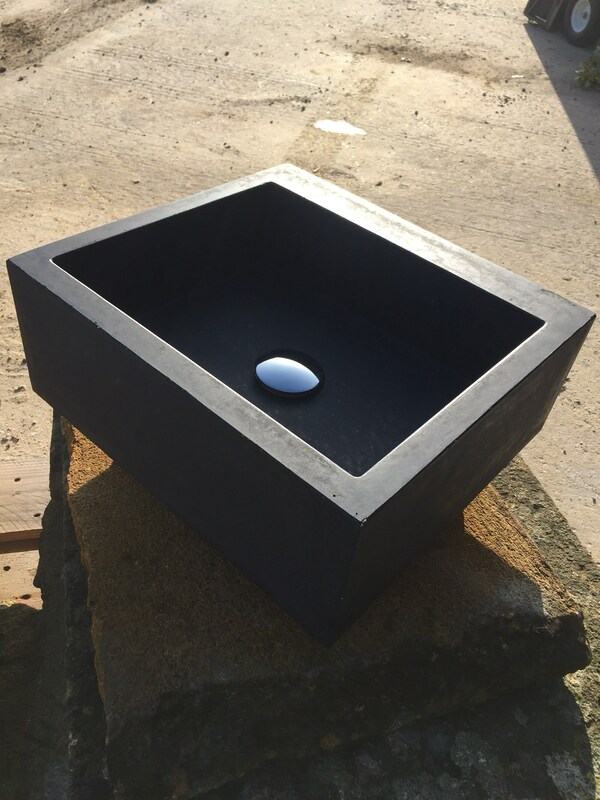 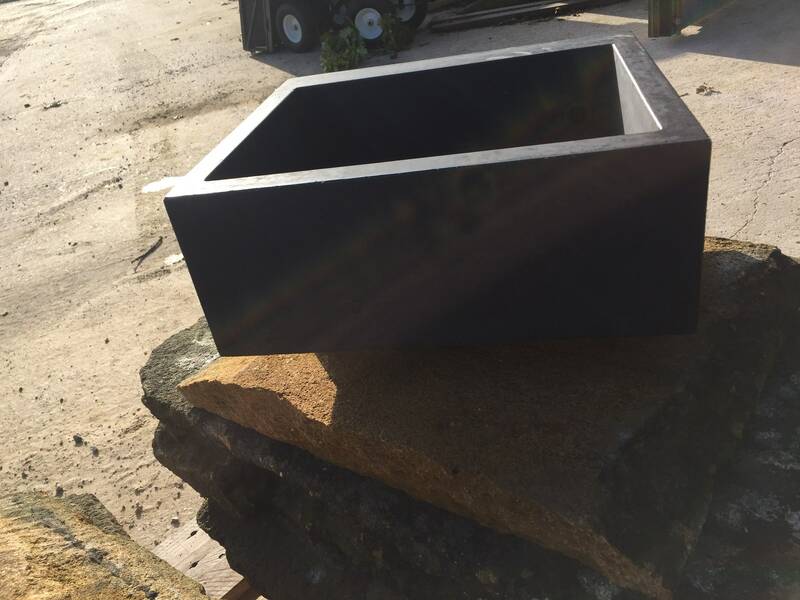 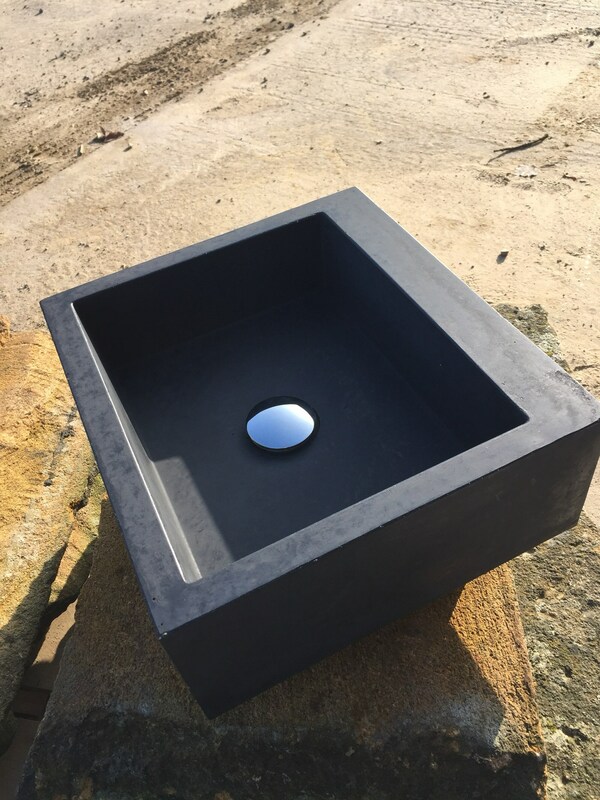 This beautiful concrete sink in our new raven black features a modern, sleek, yet elegant design. 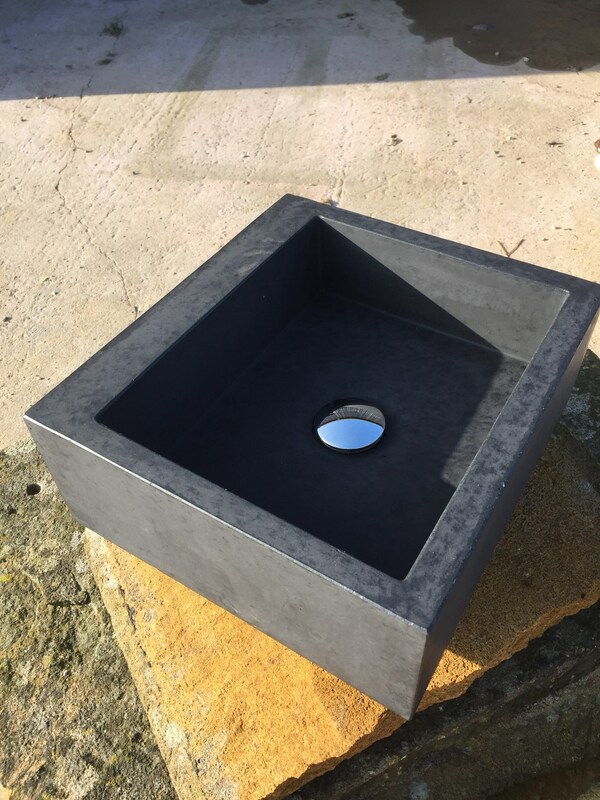 It's naturally poured finish and unique charisma will highlight any contemporary bathroom. 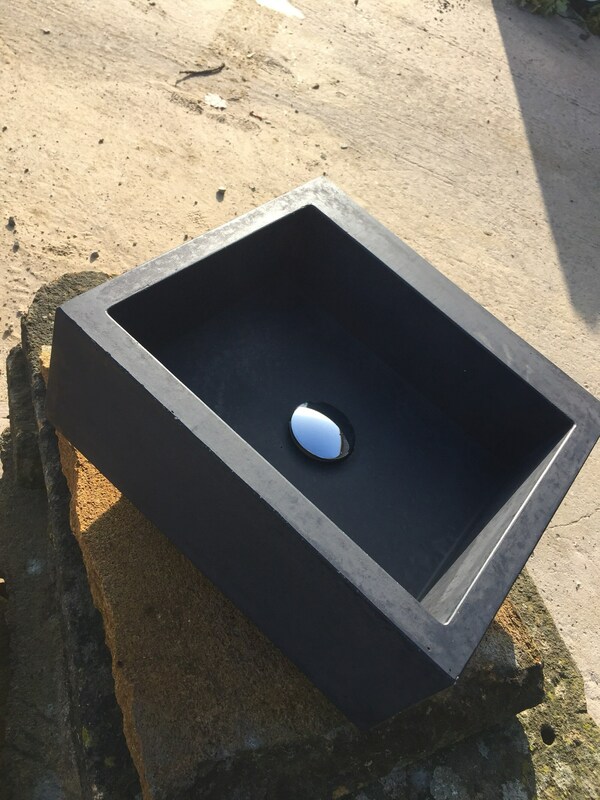 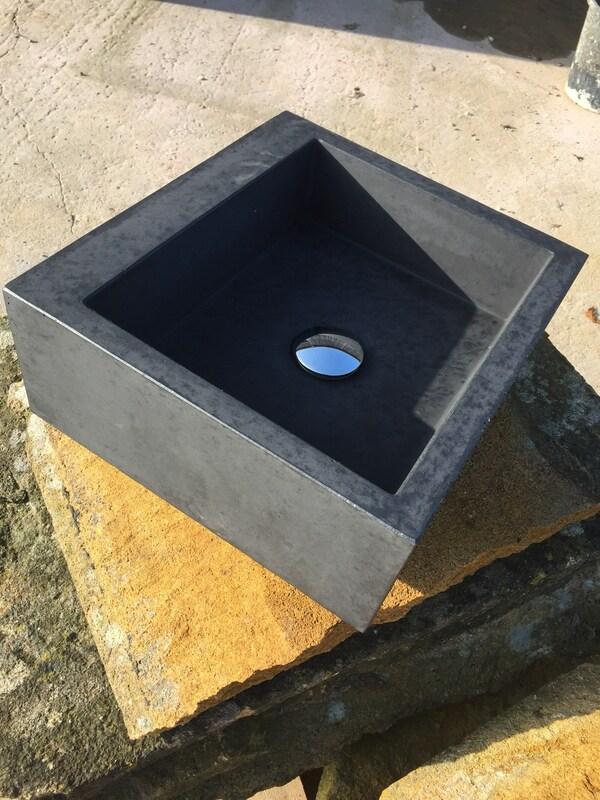 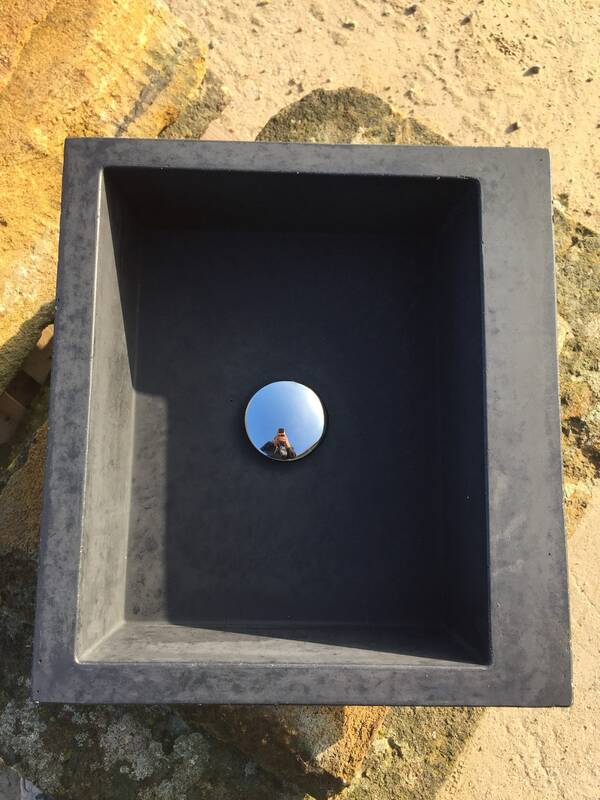 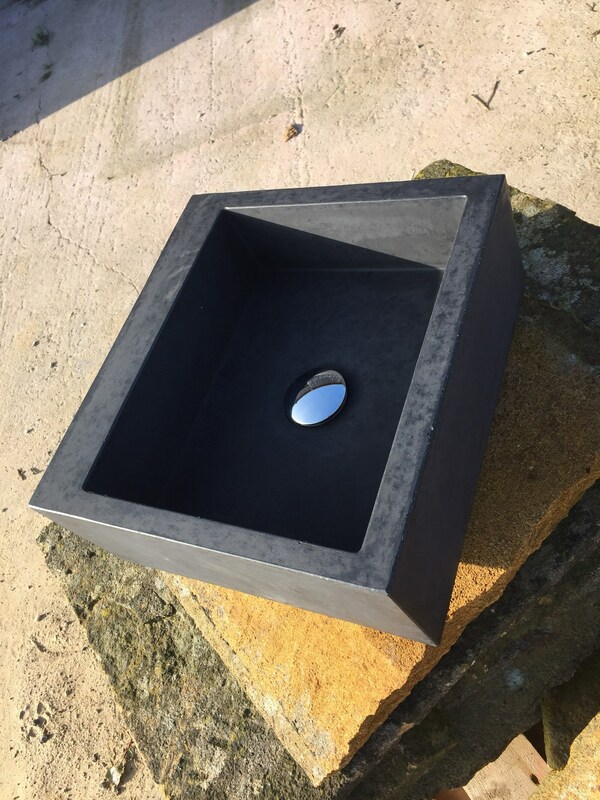 If your looking for a relaxing spa or a minimalistic trendy bathroom this square concrete sink will enhance any bathroom.